It's that time of year again. 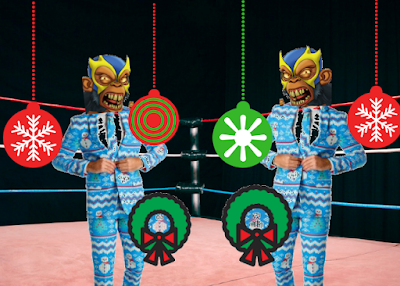 My buddy Tom Harness and I are raising money again in Ugly Christmas suits by Shinesty. This time our mission is Honor Wreaths for Veterans. That's a group that provides a Christmas wreath on the headstone of veterans in national cemeteries around the country. Mounds National Cemetery has some 9,000 veterans there. When we reach our $5,000 goal we'll have provided 333 wreaths. I believe we'll exceed that. Consider making a donation here. Listen for more details on this week's My 1-2-3 Cents podcast here.